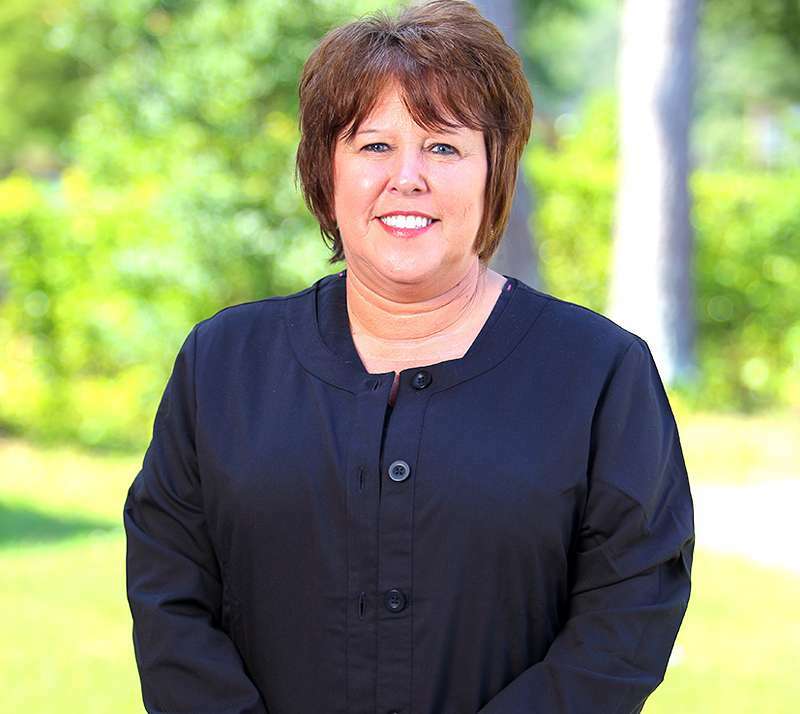 Vicki has been a dental assistant for over 25 years in Stephens County and Habersham County. Her passion for dentistry continues to this day and she loves working with such a caring dental team. Both doctors and staff go above and beyond to take care of our patients. Her warm smile and knowledge of dentistry will make you feel comfortable throughout your appointment and you will hear her laugh throughout the office. Vicki is married to Joel and has one daughter and a precious granddaughter. 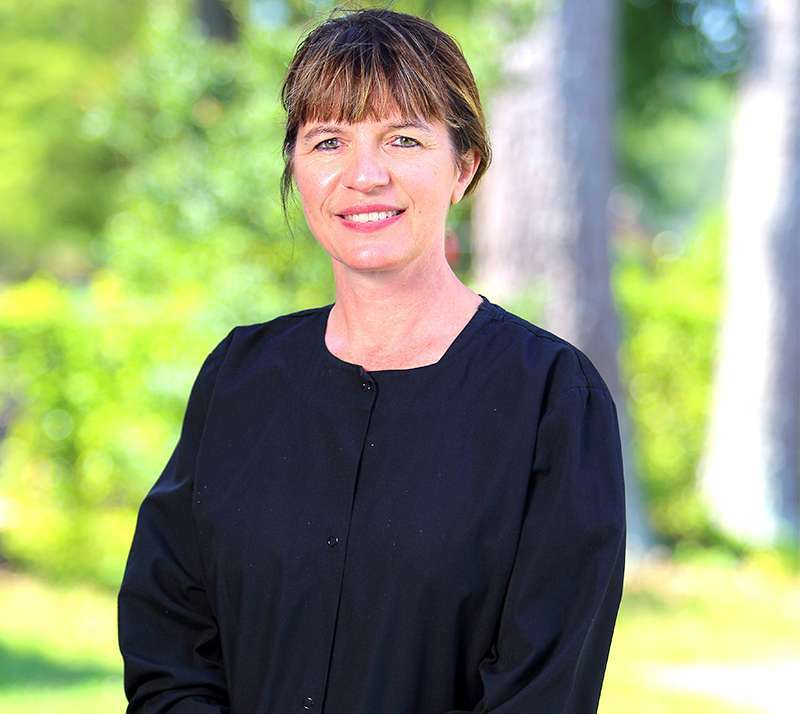 Beverly graduated from the Medical College of Georgia in 1986 with a degree in Dental Hygiene and has been a hygienist at this office for 16 years! She is very active in the dental profession and loves working to ensure good oral health for her patients. Patients describe Beverly as gentle and very thorough, which are ideal qualities for a hygienist. Beverly is married to Dean Smith and they have 2 daughters Chelsea and Christy. In her spare time, Beverly enjoys hiking the North Georgia mountains. 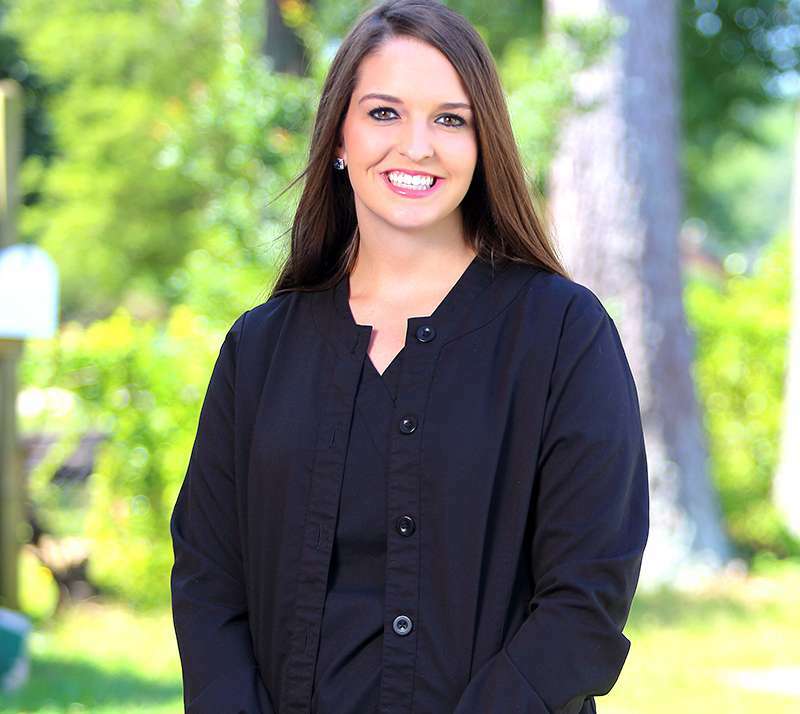 Taylor started working at Ferdos Family Dentistry in 2016 and continues to be an asset to our patients. Her face is the first one you will see when you walk in the door. She can answer any questions you may have about things from insurance and finances, to treatment coordinating. Taylor grew up in Stephens County, where she met and married her high school sweetheart, Zach. In her spare time, Taylor likes to spend time with her husband, and two dogs Jep, and Jax. Vicki has been a dental assistant for over 25 years in Stephens County and Habersham County. Her passion for dentistry continues to this day and she loves working with such a caring dental team. Both doctors and staff go above and beyond to take care of our patients. Her warm smile and knowledge of dentistry will make you feel comfortable throughout your appointment and you will hear her laugh throughout the office. Vicki is married to Joel and has one daughter and a precious granddaughter.